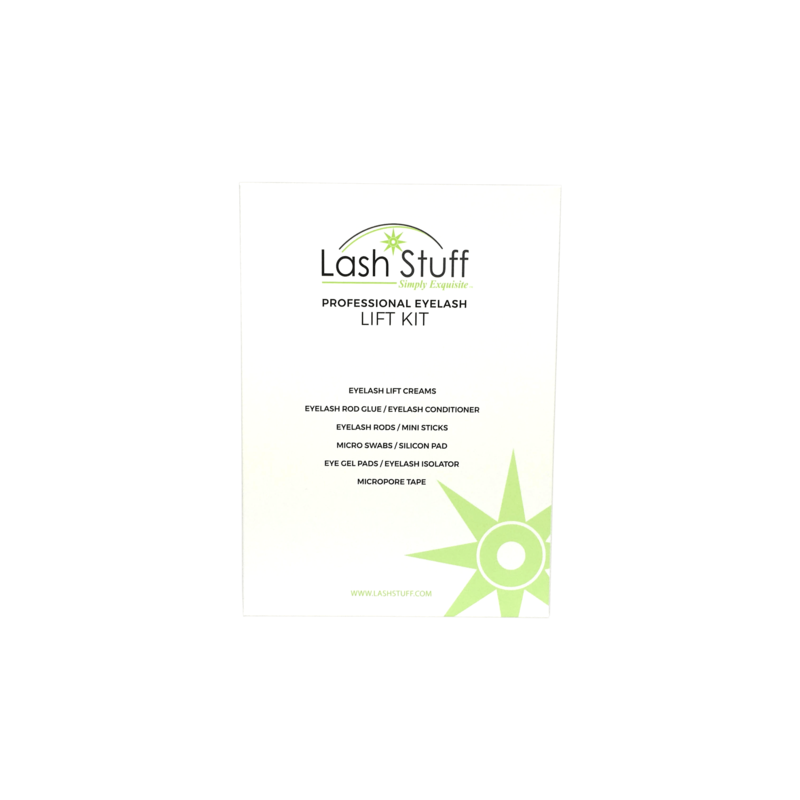 Lash Stuff eyelash extensions are made from a high quality PBT material that looks and feels more natural. **Classic lashing is the process of applying a single eyelash extension to each natural eyelash. Careful judgement should be made by a properly trained lash artist as to how thick/heavy/long of an extension the clients’ natural eyelash can handle. Remember, thicker/heavier lashes will reduce your retention; always select a lash that best suits your client's natural lashes. ***Volume lashing is the process of creating fans, made up of multiple thinner width, individual eyelash extensions anywhere from 2 dimensional up to 7 dimensional ie. 2D, 3D, 4D, 5D, 6D, 7D, and applying them individually to each single natural lash.Careful judgement should be made by a properly trained lash artist as to how thick/heavy of an extension fan the clients’ natural eyelash can handle. To qualify, a customer must have spent $500.00 or more in the last 12 months minus the value of returns. 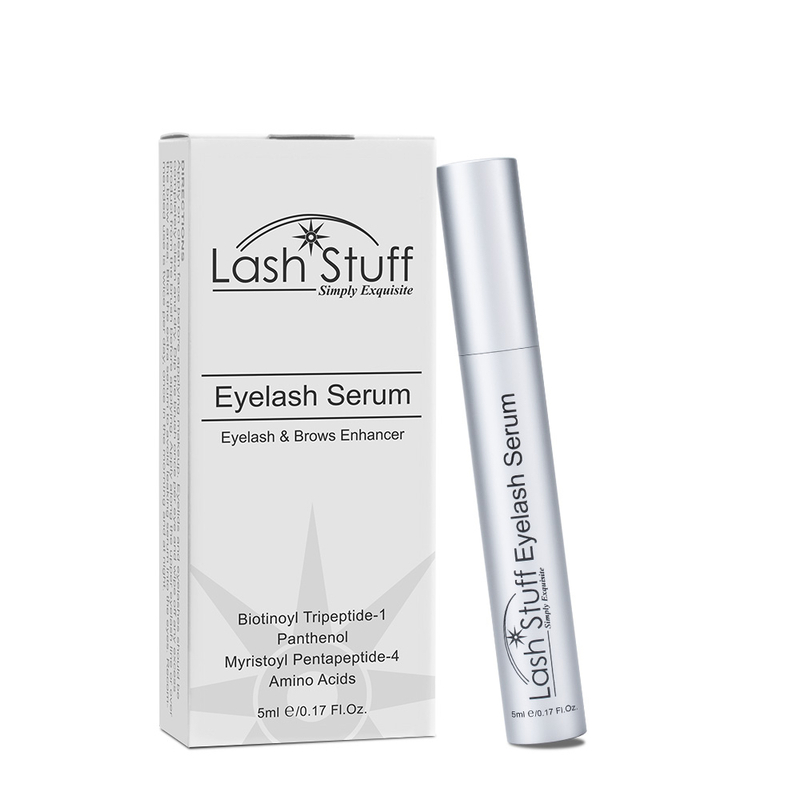 Only products marked with the Lash Stuff In Stock Guarantee Seal are covered by the guarantee. See the seal below. *Conditions apply. Read the full policy HERE. I would give it a 5 stars but I haven't been able to used them yet because I still have lashes left in my back bar. From the look and feel of them I think I'm going to like them a lot. I love your silk lashes. They are very natural looking and light weight. My clients love them! love, love them. easy to apply and very natural looking. Lash Stuff has amazing quality lashes, always responds to emails very promptly, and delivery is always as promised if not faster! I have been purchasing lashes and other misc lash products from Lash Stuff for over a year and have had only but great experiences everytime. These are good lashes, and not too expensive. I personally prefer silk to faux mink, but some clients just do better with the stronger curl of a faux mink extension. I'll definitely re-order them when I run out. I love this place. The people are so nice, I will continue to come here and buy my products! 5 Stars all the way for every item I've ever purchased on this site!!! On top of that, the best customer service ever. I see a long term relationship here! I got different widths to try on clients for the natural .15 that I use. Lash stuff has great quality lashes. I definitely recommend ordering products from them. Not quite sure I like using .25 on clients though it seems too think for my taste but the .18 are good size if your wanting a slightly ticker look. Anything ticker is just not natural looking but good for clients who prefer a more dramatic look. Click the button below to add the Synthetic Silk Mixed Length Eyelash Extensions to your wish list.